Roof shingles are a type of roof covering, made in rectangular type shapes and laid down in courses with overlapping elements. You get different types of shingle roofing – wood, slate, metal, plastic, flagstone, fiber cement, or asphalt. 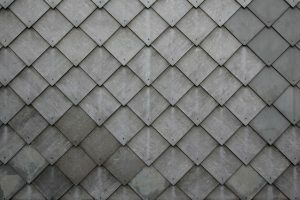 They are generally called tiles and are very common in the USA. Asphalt shingles are the most popular because of the cost of roofing, their easy installation, maintenance, and variety. Maintaining a shingles roof is a top home repair. Any signs of damage need immediate action. This will stop water from seeping under the shingles and rotting the wood underneath, costing you more in the long run. If you choose to ignore maintaining the roof, you just accelerate the need to fix the roof. If your shingles roof is over 20 years old, it’s probably time to replace and repair. If the repair isn’t major, you might want to try and repair it yourself. But you cannot skimp on tools or materials or services to get the job done. 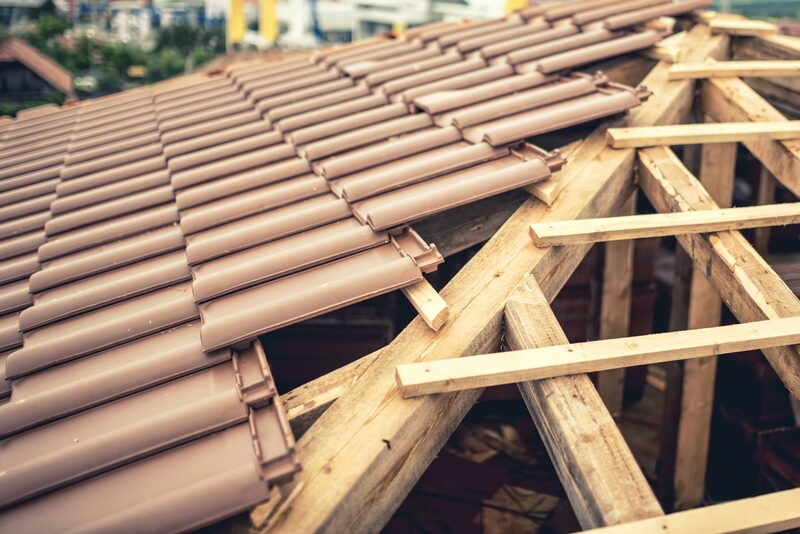 Usually, roof repairs and replacements are done by professionals because it takes skills, special tools, and proper materials. Trying it yourself can also be dangerous. Remember to follow manufacturer’s installation procedures before you start. Carry out regular maintenance of roof shingles roofing because roofing is pretty costly to repair and replace. According to the Home Advisor members, and based on real project costs, the average price of repairing roof shingles in 2017 is around $800. 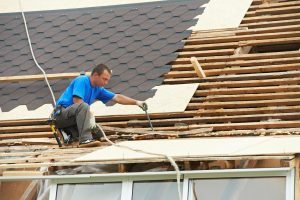 Generally, reasons for maintenance on shingle roofs are blown off shingles, leaking pipe flashing, etc. Other factors include chimney or skylight step flashing, valleys or ice dams, to name a few. You can change your style while repairing shingles, you can opt for shingles to be zinc, aluminum, copper or steel. The most popular, overwhelmingly so, are the asphalt shingles – simple installation, cost-effective, versatile, durable – the sky’s the limit!